Our Veterinary Pathology Centre is at the forefront of innovation in veterinary pathology diagnostics, research and education. 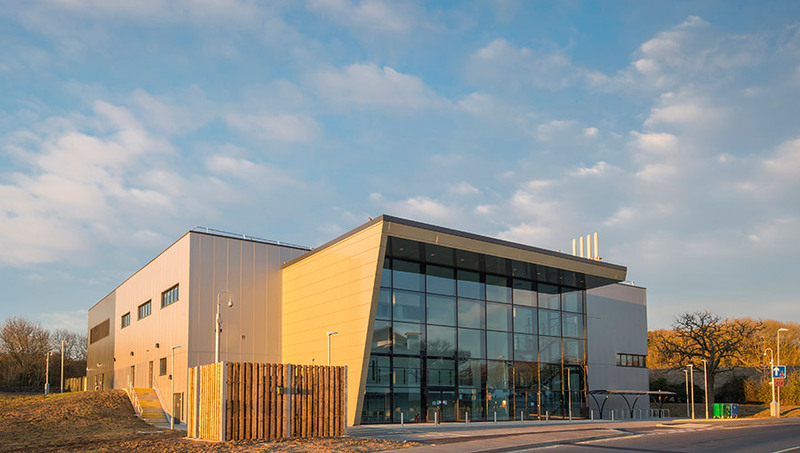 World-class facilities enable us to provide the veterinary and scientific community with the highest standard of service, generating quality results and data. It is through gaining a better understanding of the underlying cause of disease that we promote biomedical research, innovative teaching and are able to safeguard animal and human health.